DMP's Dealer Admin™ continues to expand with helpful tools making it easy to monitor the growth of your business. 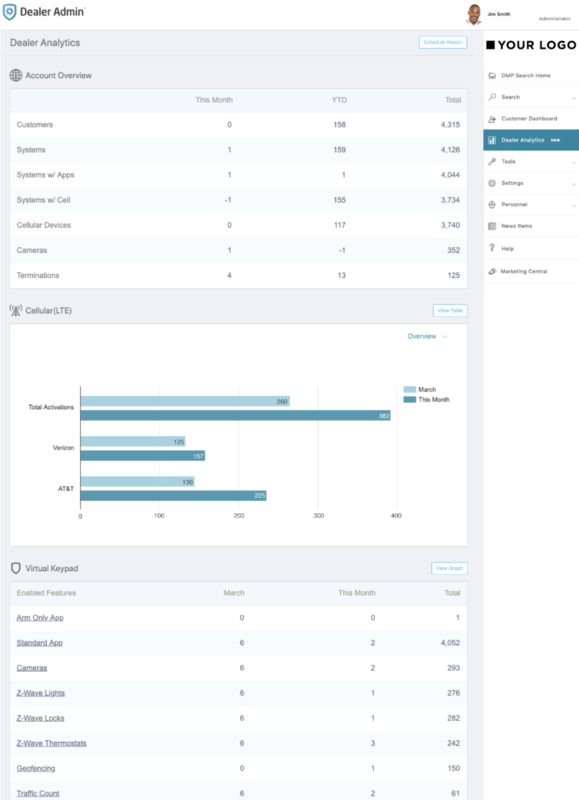 If you have Admin authority, you’ll see a Dealer Analytics page that’s new with the version 2.18 update. Now, with this new feature, you’ll have the metrics and usage statistics for all of your systems and customers. You’ll see there are two sections of the Dealer Analytics page — one to provide an overview, and the other for details. Click here to view this image in full-size. In the overview, you can view a summary of customer and system information for the current month, year, or the total values for each item. For example, view the number of customers added this month, this year, or in total. In the detailed section, you can view more information for each category, including Virtual Keypad™ app usage, number of systems installed, new customers, and access control metrics. This section includes data from both the current month and last month for quick comparison. 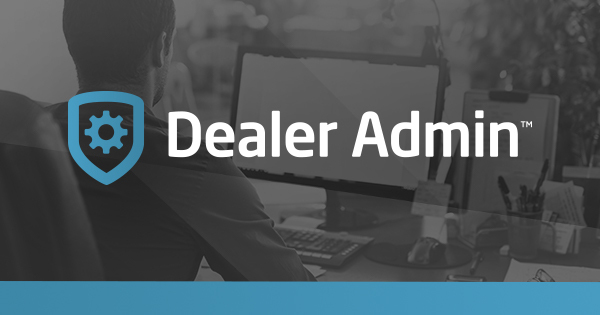 In addition to viewing Dealer Analytics in Dealer Admin, you can subscribe to have full reports delivered by e-mail every day, week, or month, depending on the option that you choose. Click here to view a sample PDF. For more information, please review the Dealer Admin Version 2.18 Feature Update TU-1067. If you have any questions, please contact DMP Inside Sales at 877-757-4367 or at InsideSales@DMP.com.